Salon Pro Sales are pleased to have teamed up with industry blog ‘Tales from the Cutting Room Floor’ to offer their readers some great deals on a range of storage solutions. Check out their R-Series review here. 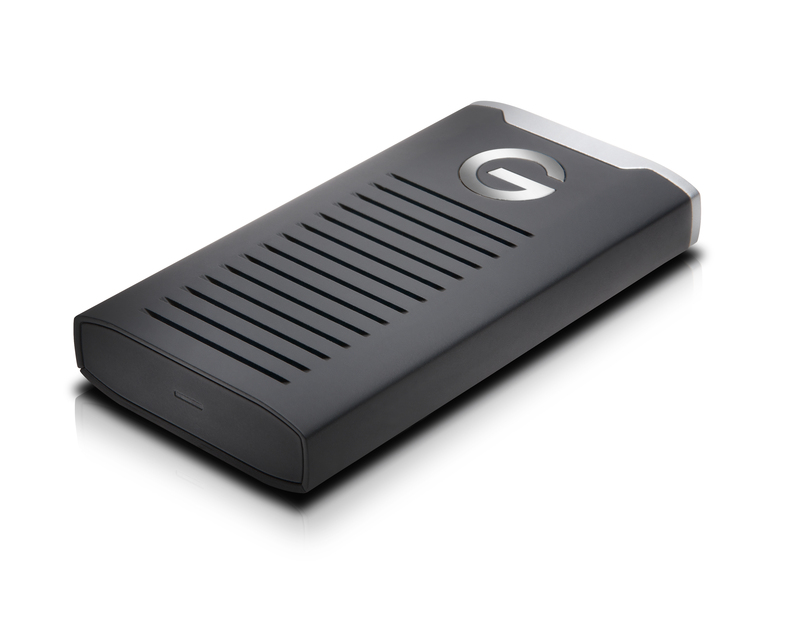 To compliment TftCRF’s recent G-Technology G-Drive Mobile R-Series SSD review readers can use the following discount codes to get extra money off the following products until the end of April 2019.